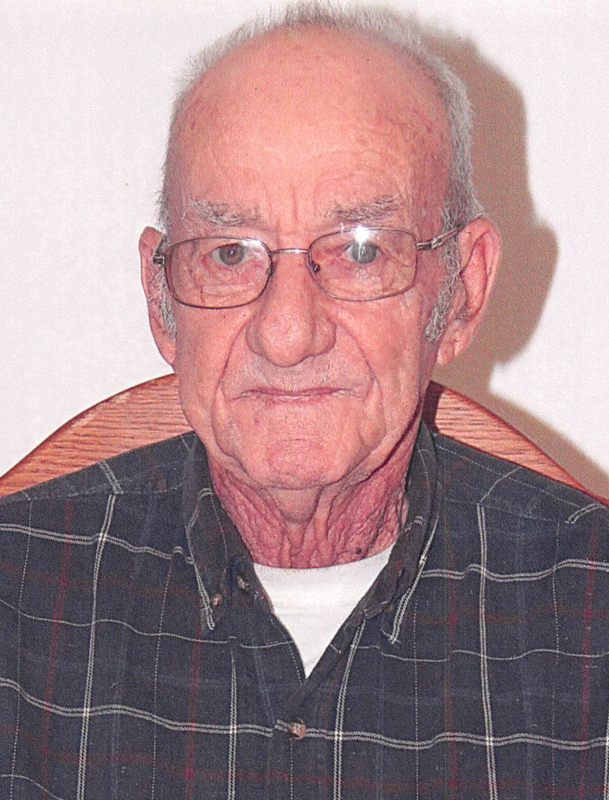 Robert Dean Snow, 80 of Bingham passed away on Wednesday, April 11, 2018 at 2:55 a.m. at his residence in rural Bingham. He was born on November 14, 1937 in Coffeen, IL the Son of Asa and Fern (Kell) Snow. He married H. Lucille Siebert on November 26, 1958 in Mulberry Grove and she preceded him in death in 1989. Bob worked as a Farmer, welder and a cowboy. He enjoyed roping and rodeoing his entire life and he also loved to work on small engines for his friends around Fillmore. In his later years people called him “Mr. Fix it”. He was a member of the Mt Moriah Church in Coffeen, IL and the Pro Rodeo Cowboy Association for over 50 years. The family requests that you dress casual for the services. Surviving are his Son: Rodney (Rose) Snow of Bingham, IL; Daughters: Cindy (Lonnie) Rich of Herrick, IL, Margaret (Rodney) Nees of Shelbyville, IL; Grandchildren: David Jay (Kaytlin) Nees, Russell Snow (Jessica Shaw), Michael Nees, Douglas Rich, Rachel Snow; Great-Granddaughter: Addison Snow; Brothers: Donnie (Vicky) Snow; Sisters-in-Law: Shirley Snow, Patricia Snow; Several Nieces, Nephews and Cousins. He was preceded in death by his Parents, Wife and Brothers: Benny Snow and Chester Snow. Visitation will be held on Friday, April 13, 2018 from 4:00-7:00 p.m. at Allen & Sutton Funeral Home in Fillmore. Funeral Service will be held on Saturday, April 14, 2018 at 10:00 a.m. also at Allen & Sutton Funeral Home in Fillmore with Pastor Harry Kirk officiating. Burial will be in Glendale Cemetery in Fillmore.